Amy is an emerging theatre maker, writer and director with a passion for drama teaching and facilitating youth theatre. She holds a Bachelor of Arts from the University of Newcastle majoring in Creative and Performing Arts and English. 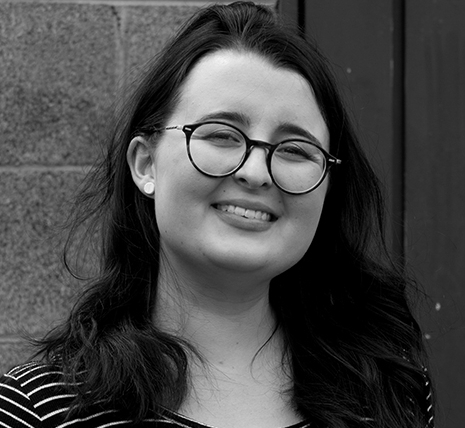 Amy has been involved in running drama workshops in Lake Macquarie since 2010, and has also worked as an assistant in Open Cage Ensemble's Creating the Self accessible workshops. In 2017 she was awarded the Jesse Reid Dyce award for her involvement in community theatre from the University of Newcastle. Amy has a passion for devised collaborative theatre and strives to create a fun and safe environments for workshop participants.